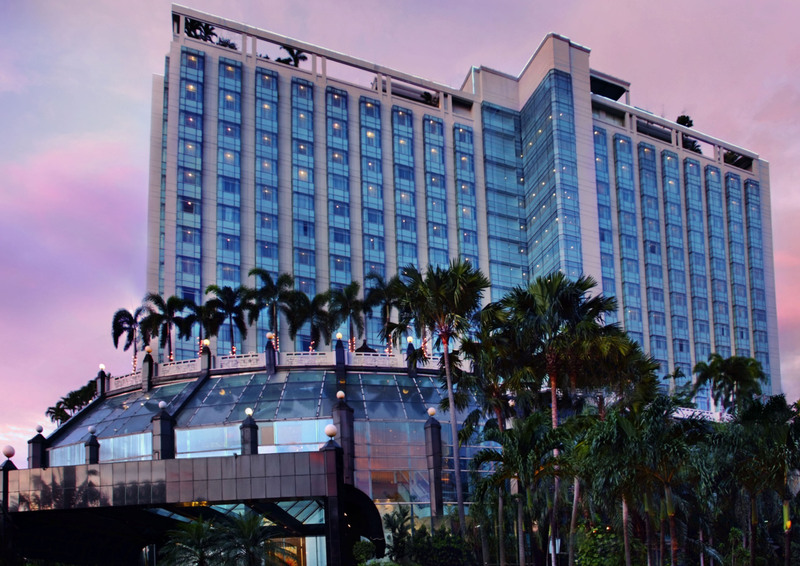 Introducing the new start of The Media Hotel & Towers, Jakarta, as the only five stars hotel in northern part of Central Jakarta. The company’s core values; “Welcome, Personalize, Memorable” also reflects the commitment that with the new brand, guests experience and satisfaction would still be the priority of the hotel. The Media Hotel & Towers always welcome the guests and would like to ensure that every visit will be memorable with the touch of personalize service provided for them. The Media Hotel & Towers, with 350 rooms and suite equipped with The Media Ballroom and meeting and conference rooms and 3 restaurants; Breeze Café, Sukhothai and Dragon Court, a 24 hours cake shop ; The Deli Cake Shop, Oasis Lounge, and the bar; Media Lounge will still serve customers with best quality food and beverage, for spa and health club, The Acropolis Spa & Fitness Center. This blog contain all activities, including internal and external activities, Enjoy it!